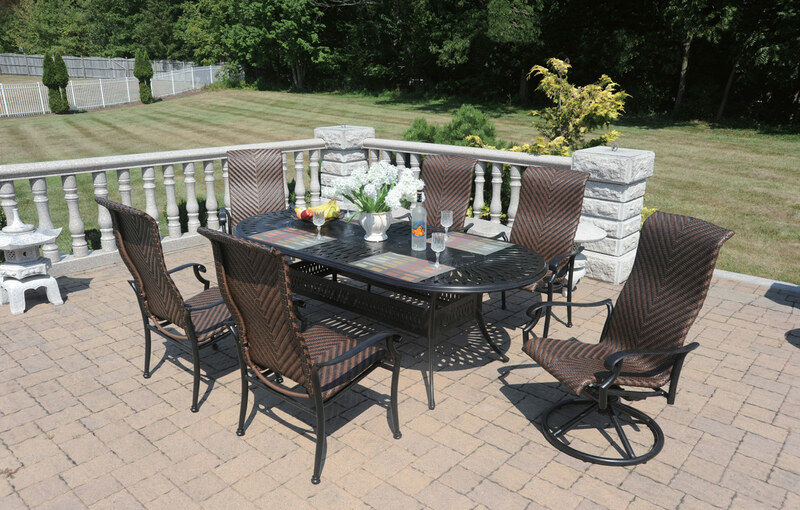 Our wicker patio furniture sets are incredibly lightweight, comfortable and built to last. If you prefer the timeless look and feel of wicker, then Blue Lagoon has the collection for you. 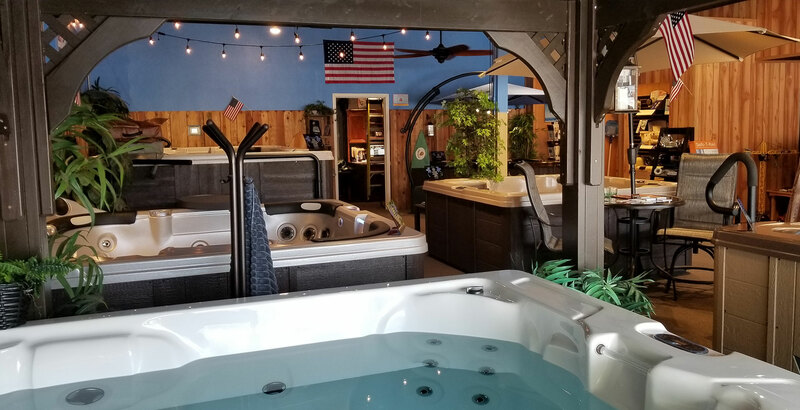 From L shaped sectionals to round sofas, we provide complete sets that compliment our spas and maximize your outdoor experience. Blue Lagoon has the perfect outdoor table set to complement your outdoor living area! Our cast aluminum, wicker, and sling dining collections put a heavy emphasis on quality and style. We offer a variety of pieces (dining chairs, swivels, bar stools, deep-seating, etc.) as well as powder-coat finishes and fabrics to fit your personal preference. Our vast assortment of umbrellas range in size from 7ft to 13ft and come in a variety of fabrics like polyester, Sunproof and Sunbrella! 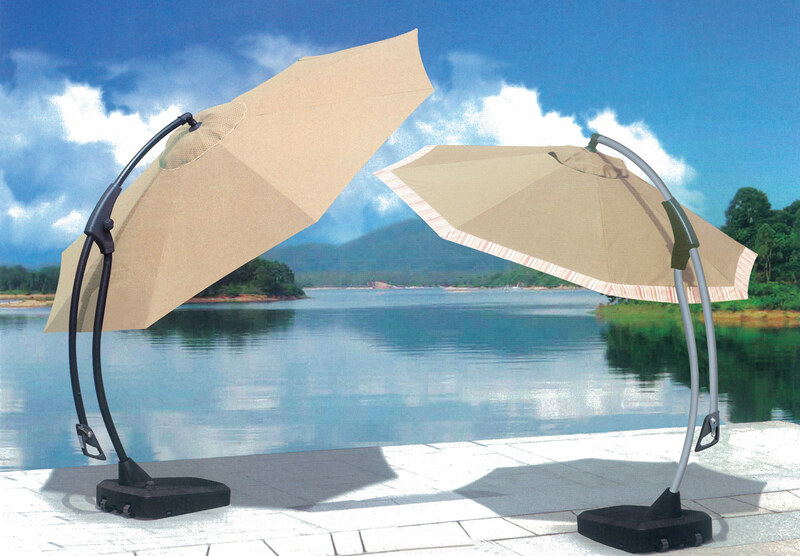 Umbrella bases and attachable lights are also available! For everything spas in the Sacramento area!